Looking for Prius, Tacoma & Corolla Deals? Looking for a new Prius, Tacoma & Corolla vehicle at the best price? 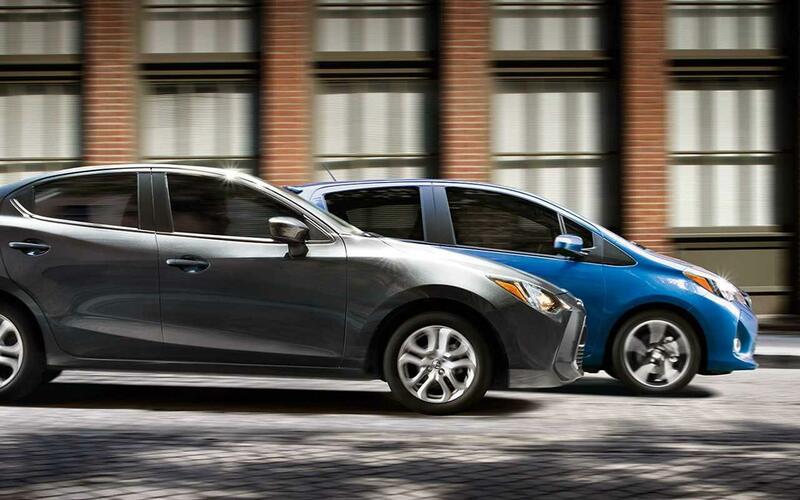 Look no further for Fort Collins's best selection of Prius, Tacoma & Corolla offers and incentives! Looking for a new vehicle at the fairest price? Take advantage of our current new specials featured below! All models are a 36 month lease,12,000 miles/year. $1999 cash down at signing plus 1st payment, dealer handling & tax. Security deposit waived. Price includes $589.50 dealer & handling fee. Prices include all Pedersen Toyota discounts and factory rebates. Must finance or lease through Toyota Financial Services, with approved credit. Factory bonus cash available in combination with 0% financing and special lease rate only. Rebates provided by TMS. Monthly finance rate for every $1000: 0% - 60 months = $16.67, 0% - 72 months = $13.89, 3.54% - 60 months = $18.19 per $1,000 borrowed, 1.9% - 36 months = $28.60; 1.9% - 48 months = $21.65; 1.9% - 60 months = $17.48. The amount must be applied as a non-cash credit to the amount being financed. Fleet purchases are excluded. Price on in-stock units only. Offers expire 4/30/2019.